The Back To The Future Blog Hop was a winner all round! 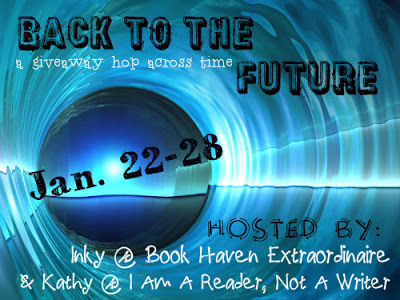 Time travel is such a fun concept, and I discovered a lot of wonderful new books. Congratulations, Jessica. I'll be in touch with you about your prize.